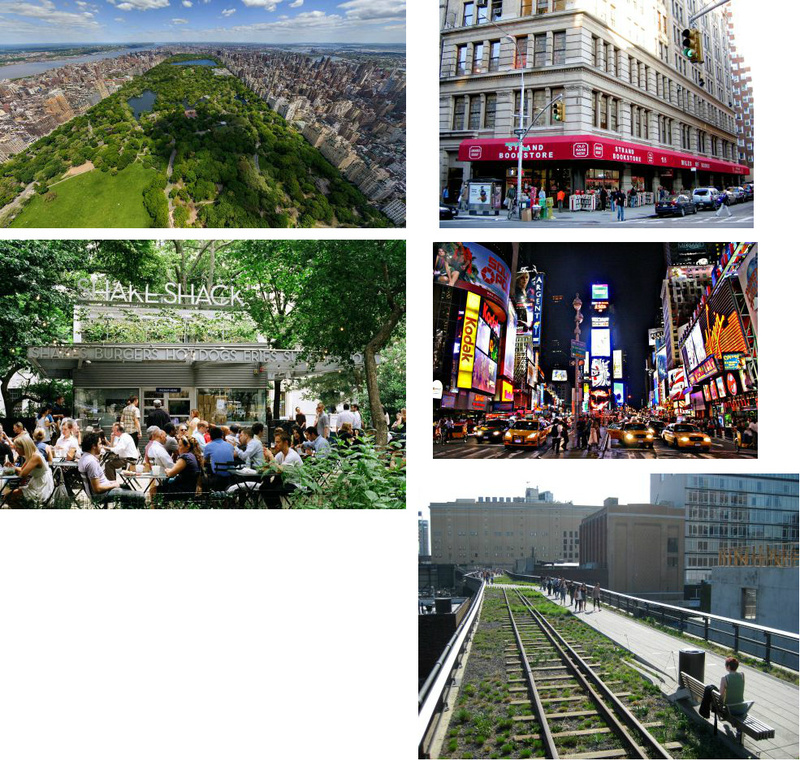 City Love by Susane Colasanti --- Colasanti wrote this love letter to NYC, inviting readers to join her in all the city has to offer. Beautiful sights, tall buildings... and cute boys. Dash and Lily's Book of Dares by Rachel Cohn and David Levithan --- Best read in Winter with a mug of hot chocolate. It takes readers around the city, completing small missions found in a book from the store. The Luxe by Anna Godberson --- Set in Manhatten in the late 1800s. If you feel that modern-day NYC is not for you, check out a time when boys still wore top hats and girls wore beautiful dresses like the one on the cover. If you're feeling brave and want to travel historical Long Island, check out Godberson's newest series. 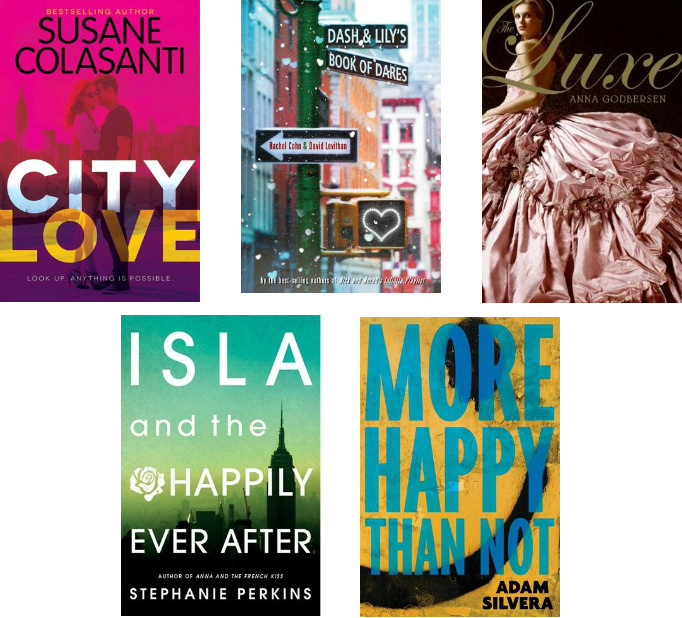 Isla and the Happily Ever After by Stephanie Perkins --- Romance is always one step outside your door, at least it seems so in New York. This book and NYC will give your story a happily ever after. More Happy Than Not by Adam Silvera --- As much as the Bronx is not a popular tourist attraction, Silvera takes readers on a captivating journey about an unforgettable boy who only wants to forget. Central Park --- Famous for many things, a NYC trip would not be complete without at least stepping one foot into the park. 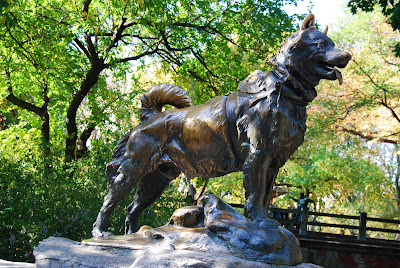 Awesome things to check out: Balto statue, Shakespeare in the Park, Belvedere Castle. Strand Bookstore --- A book lover's paradise. Think floor to ceiling bookshelves with four floors of used, new, and rare books. Believe me, it's great. Shake Shack --- A lot of books showcase this famous burger joint. Sometimes I wish books were more 4-D cause I would love to have a taste of that secret sauce Shake Shack puts on their burgers. It is delicious, mouth-watering. Times Square --- Get ready to shop til your heart's content. Stay until nightfall to see those advertisements light up even brighter. 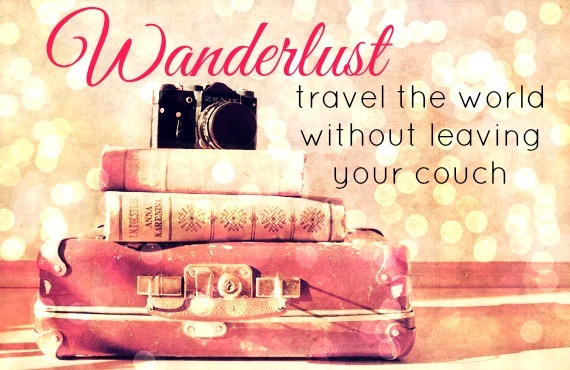 Don't worry about it getting too late because you are in the city that never sleeps. High Line --- Built on old train tracks, this lovely park will transport you to a more simple time.